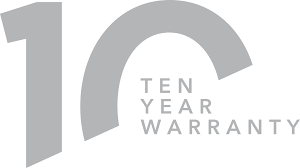 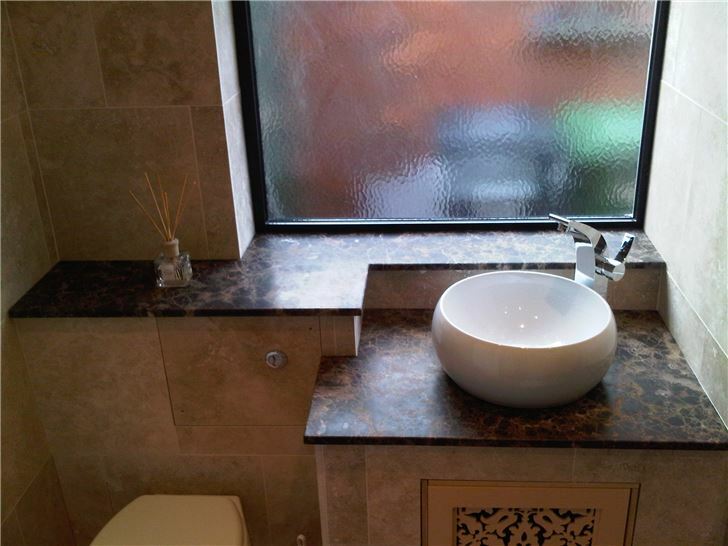 Browse our Gallery of Works below. 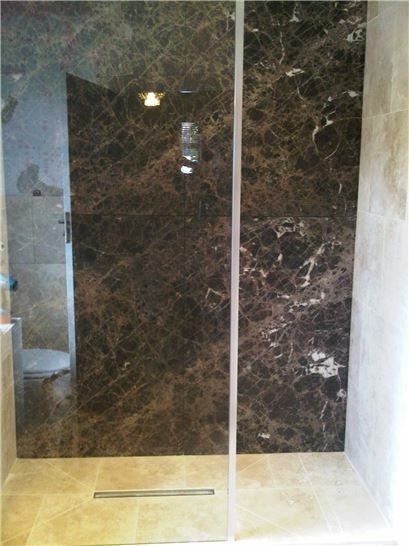 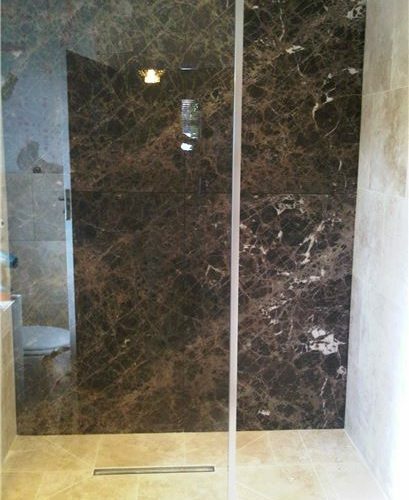 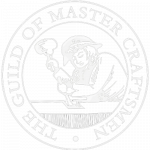 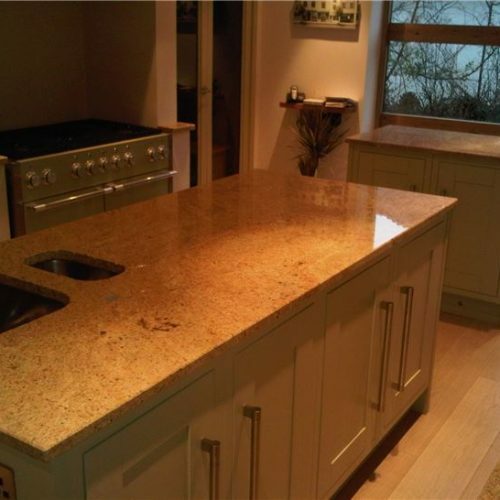 Griggs Masonry stone masons specialise in the application, adaptation, and implementation of natural and engineered stone in slab form, as portrayed in our Gallery on this page. 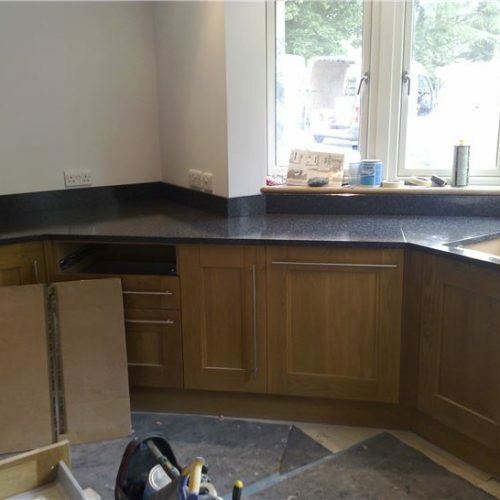 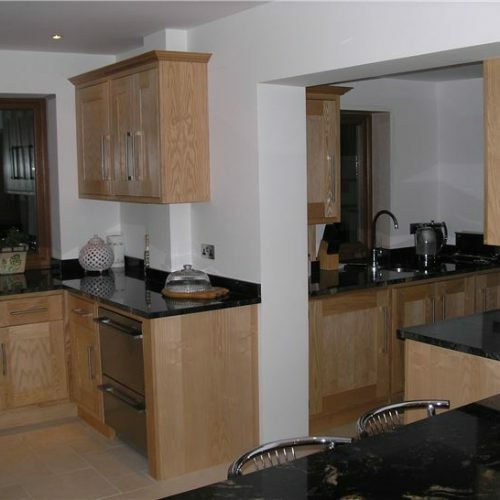 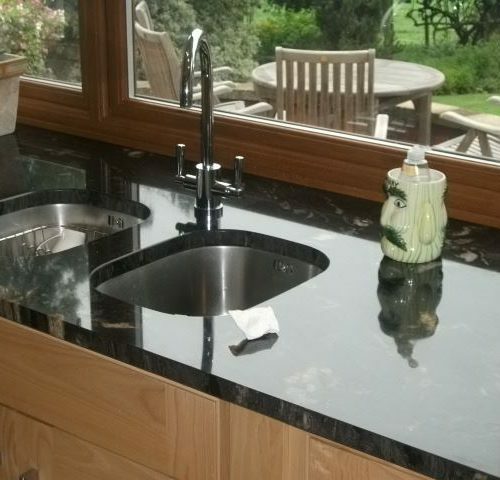 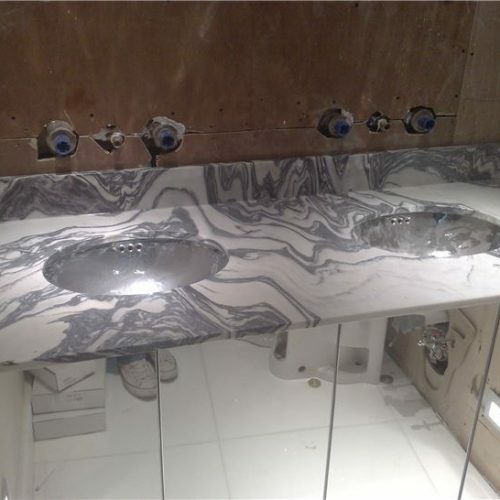 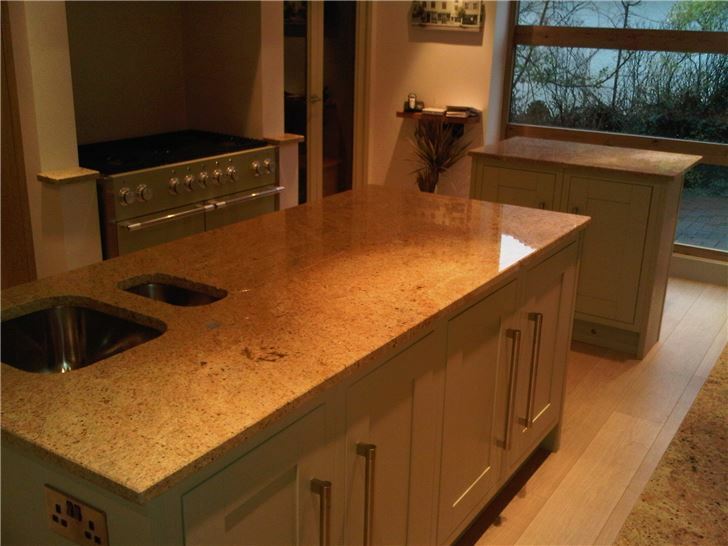 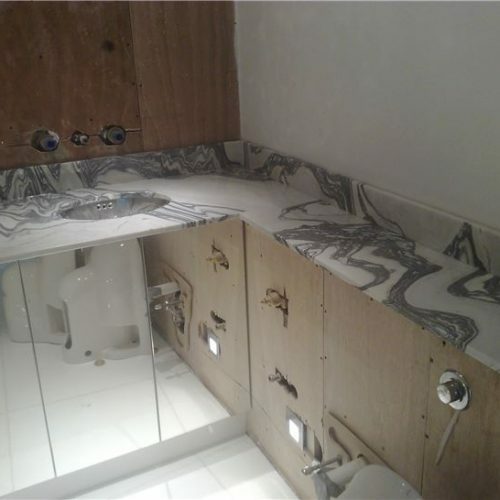 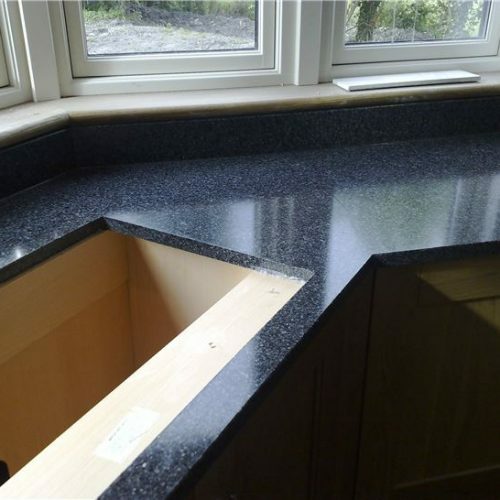 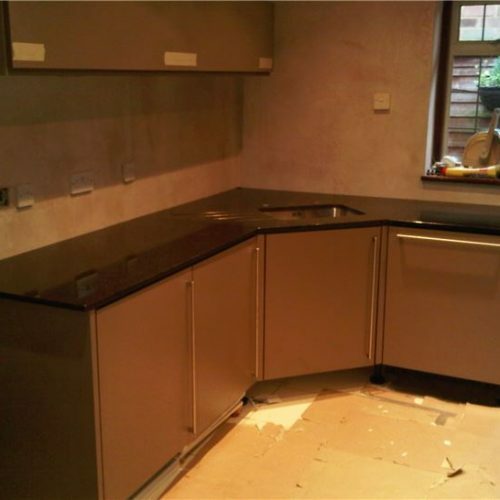 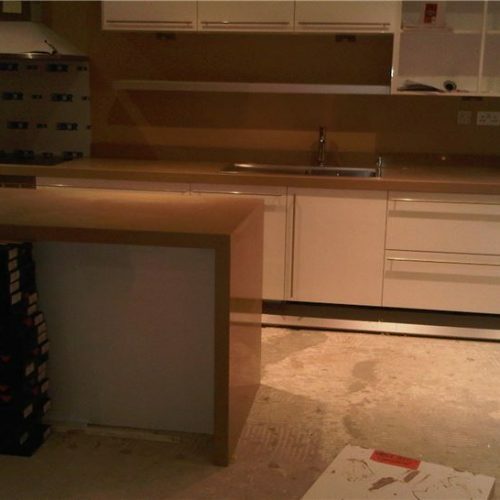 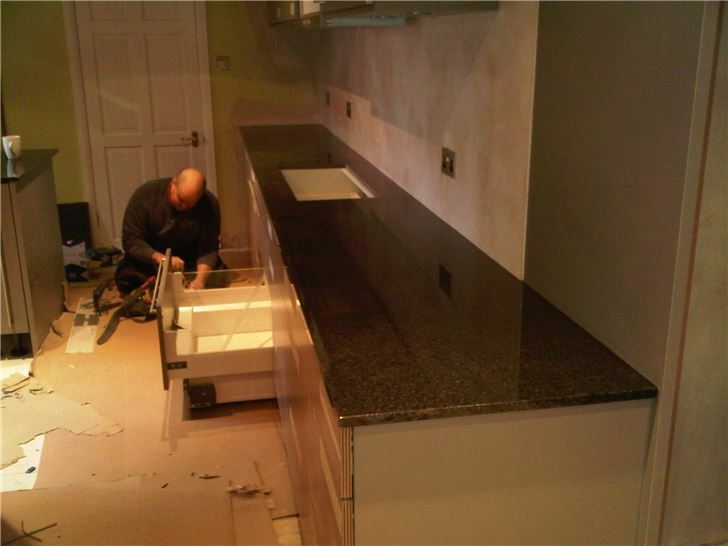 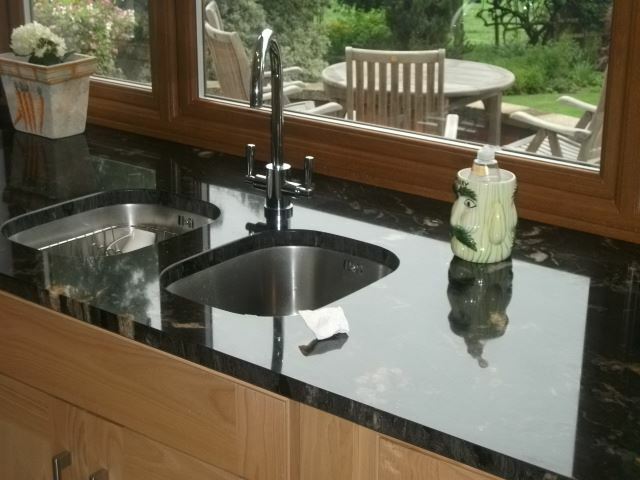 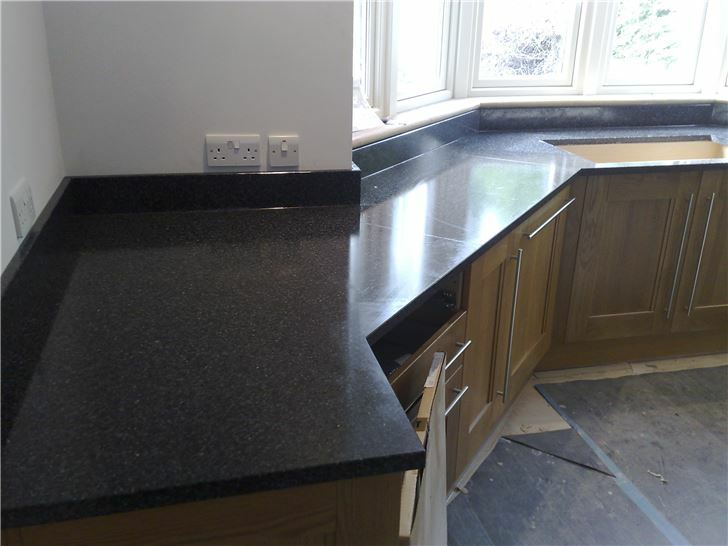 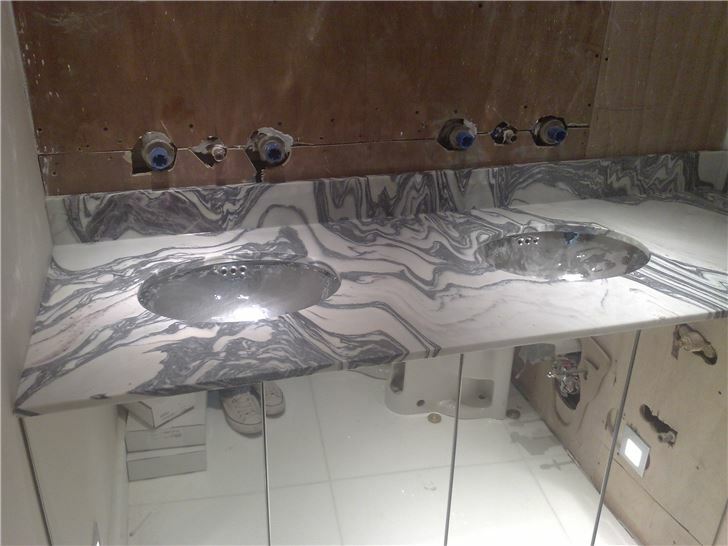 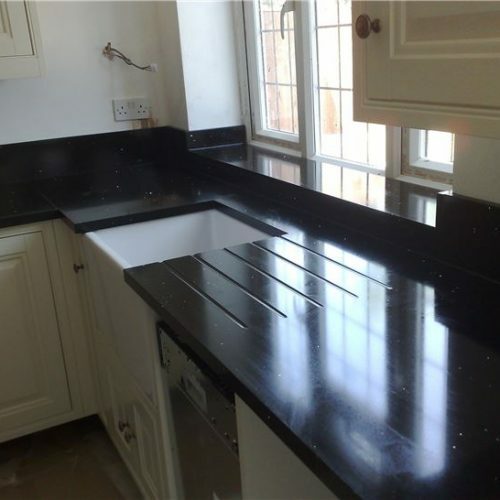 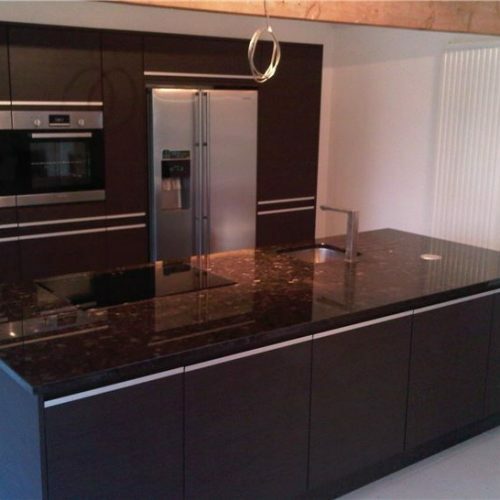 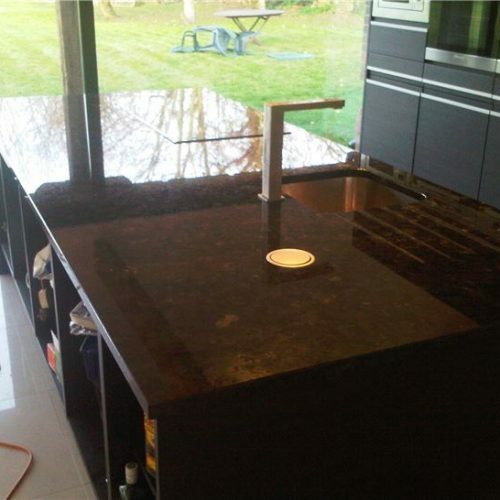 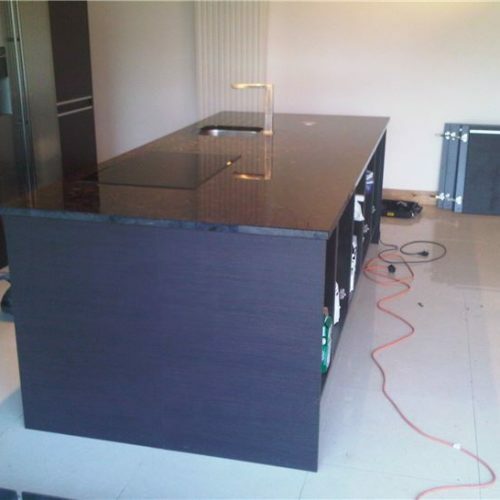 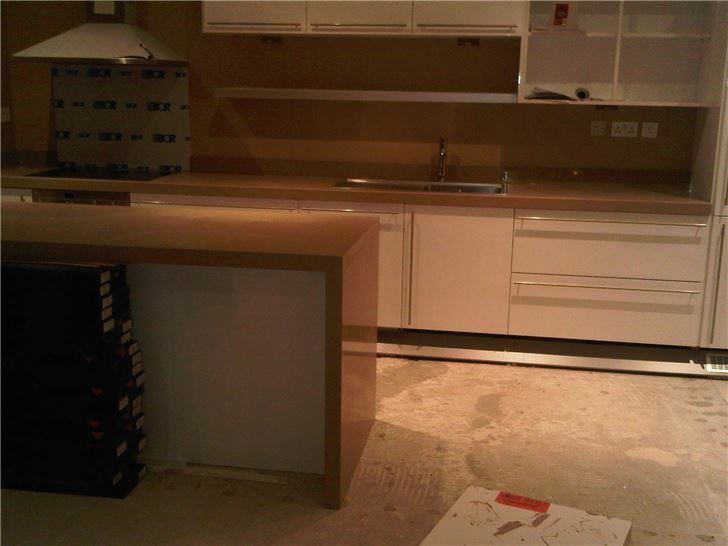 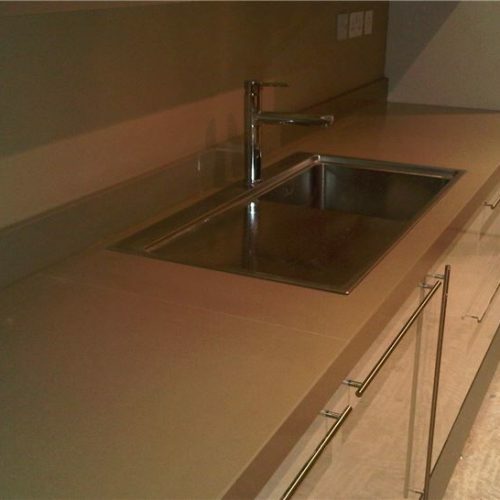 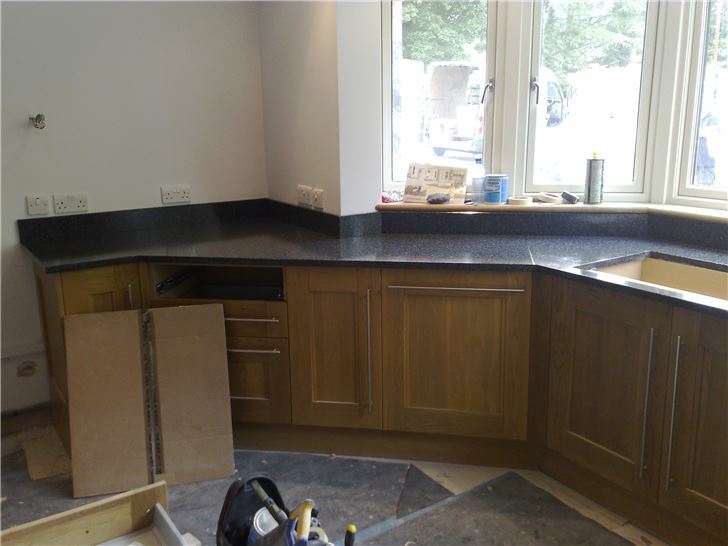 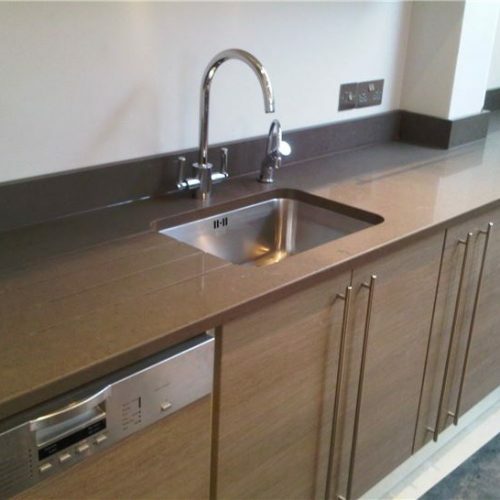 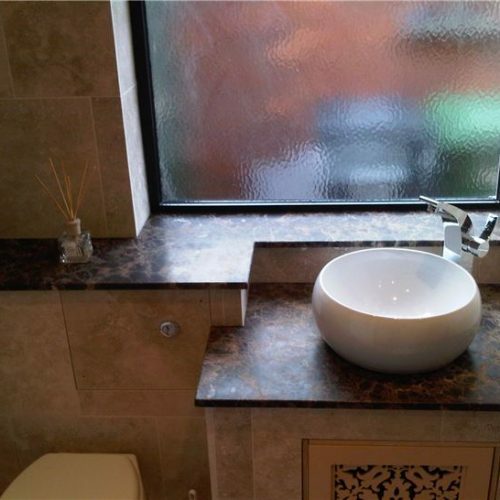 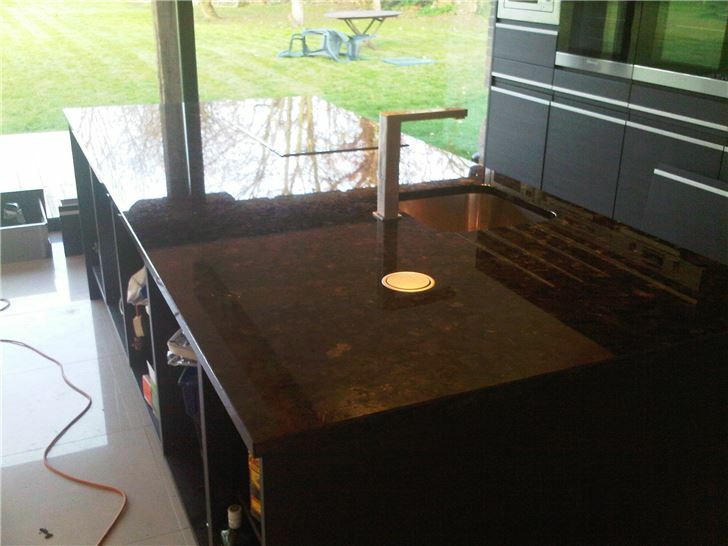 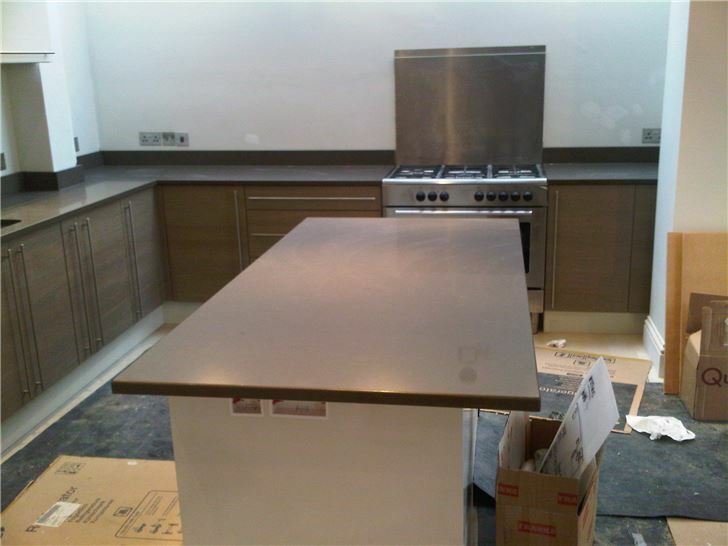 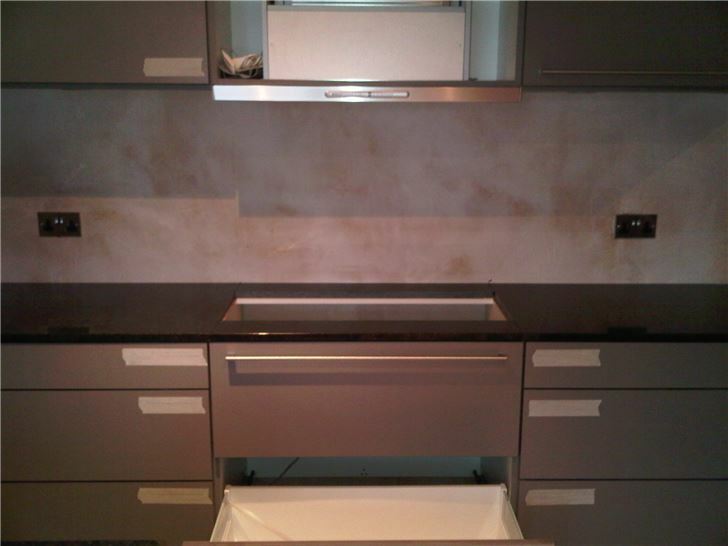 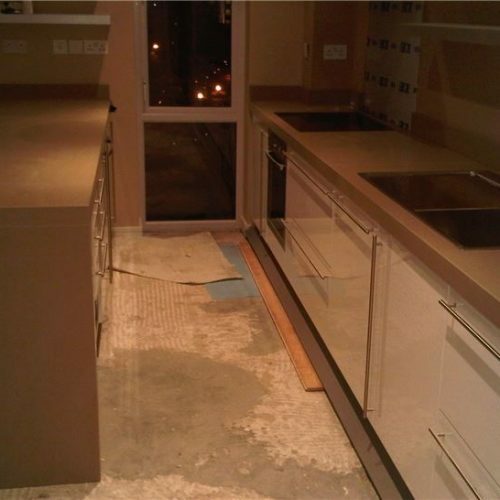 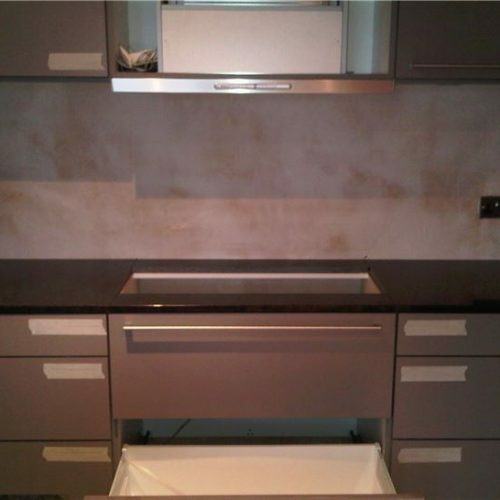 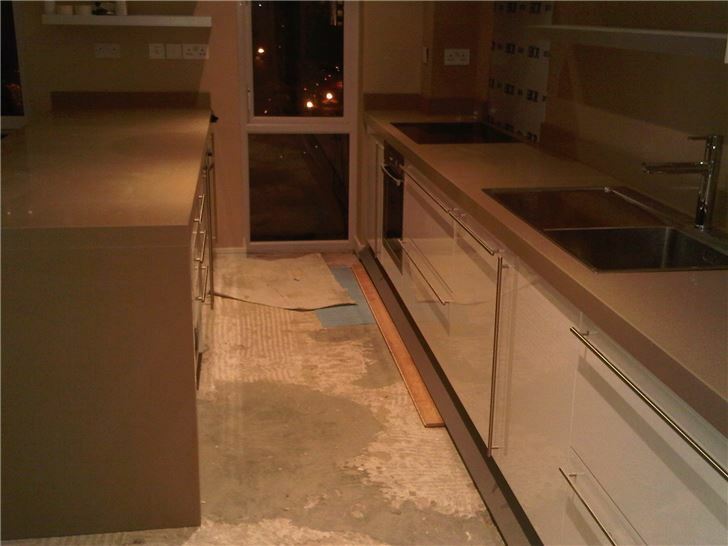 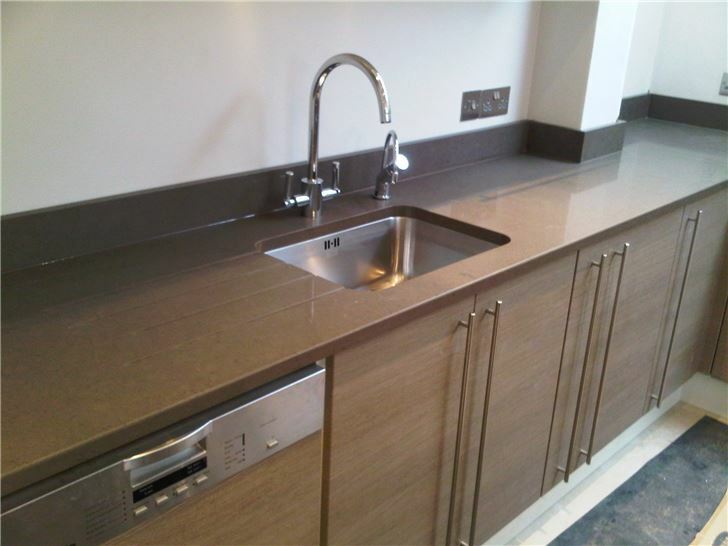 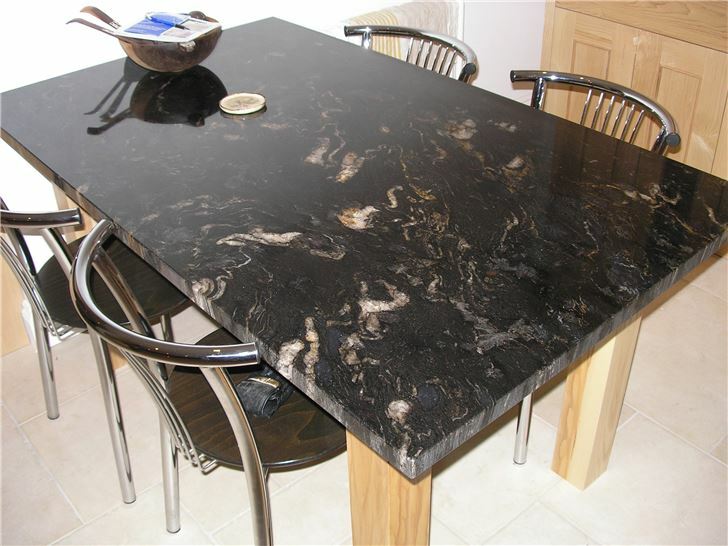 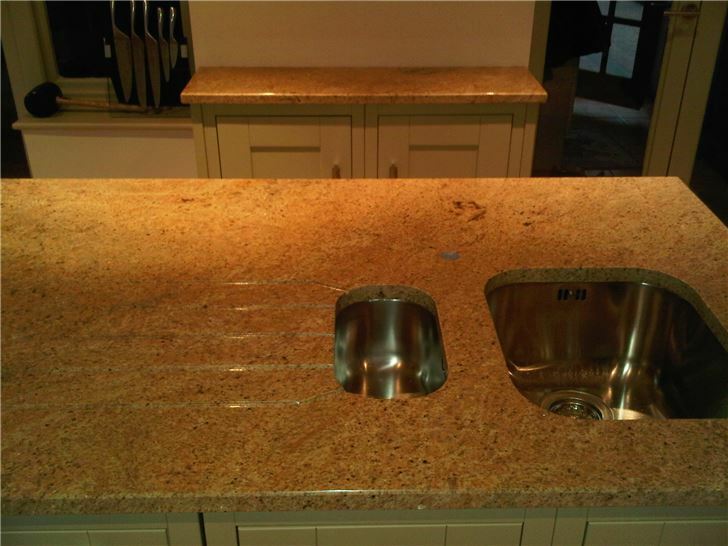 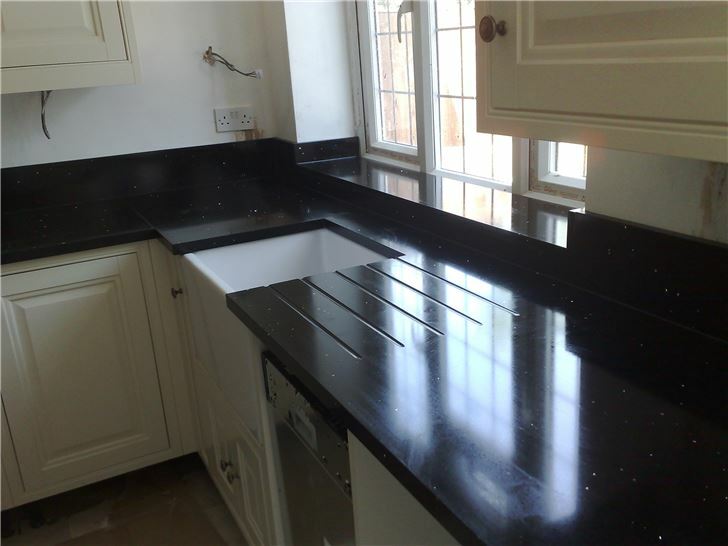 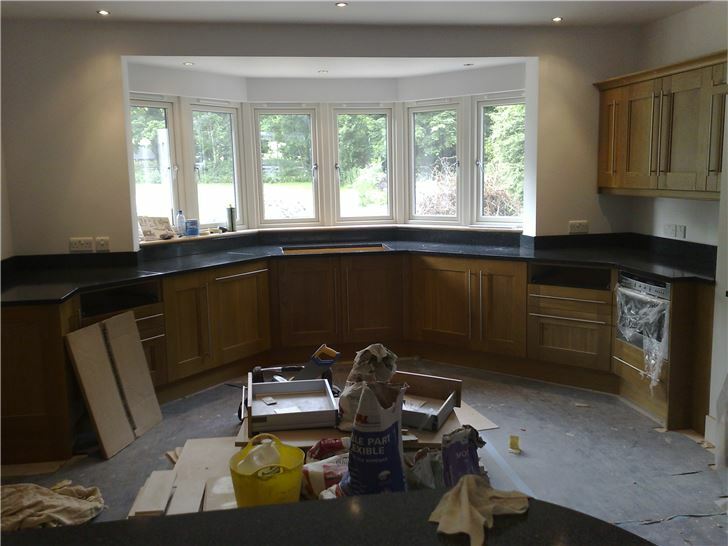 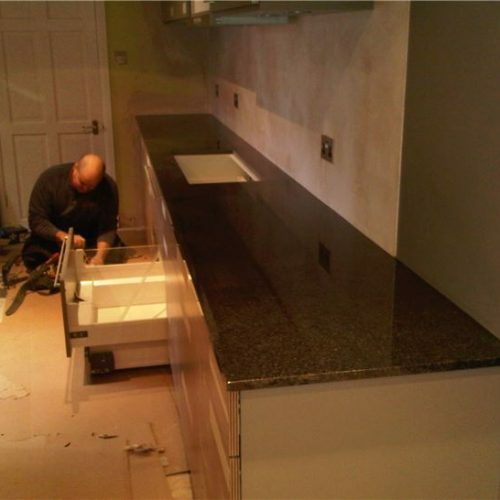 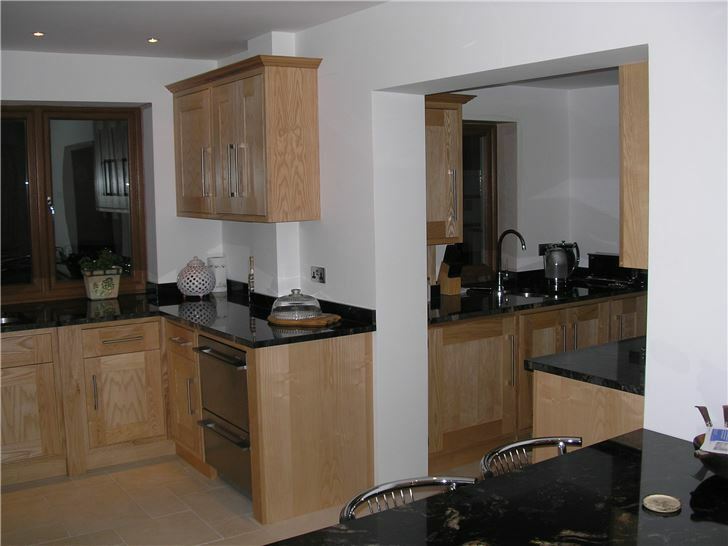 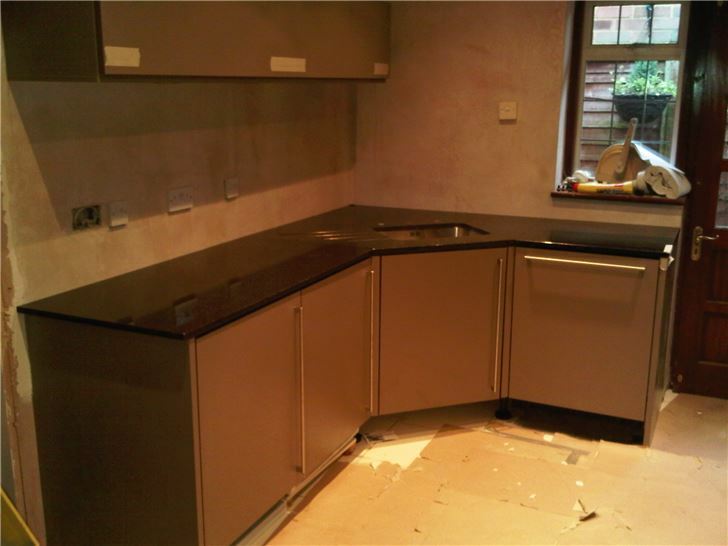 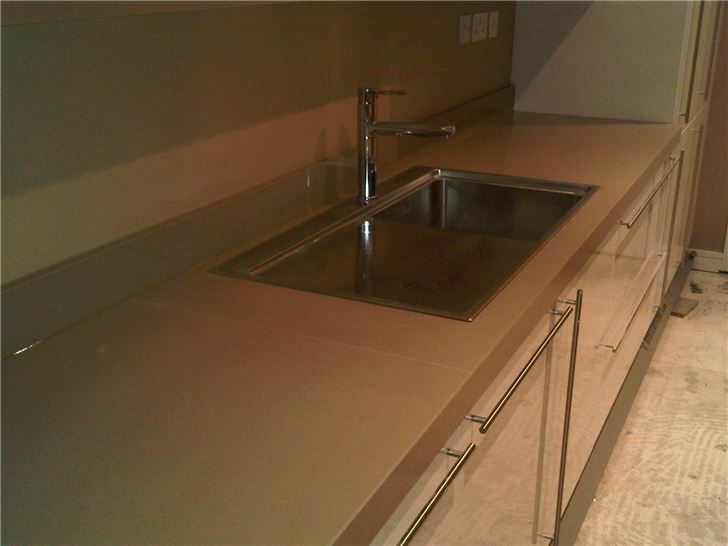 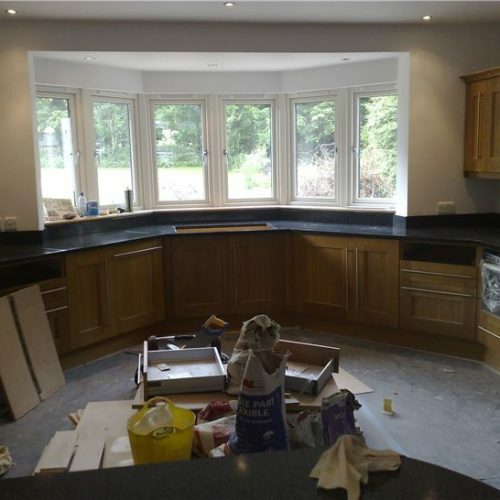 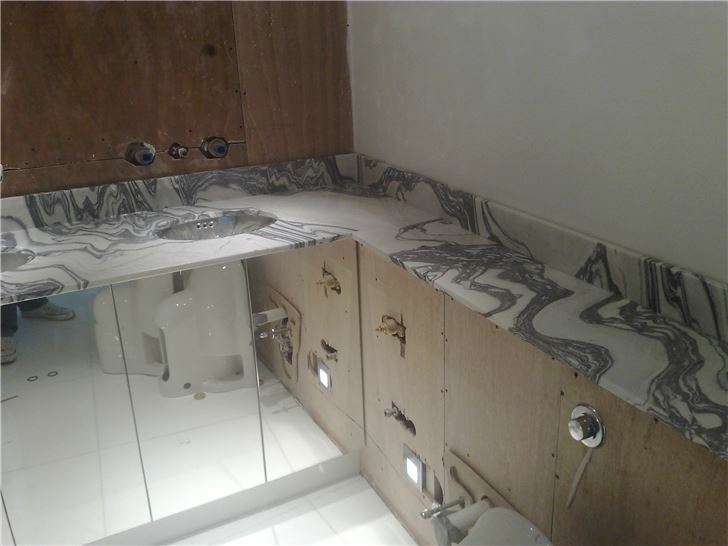 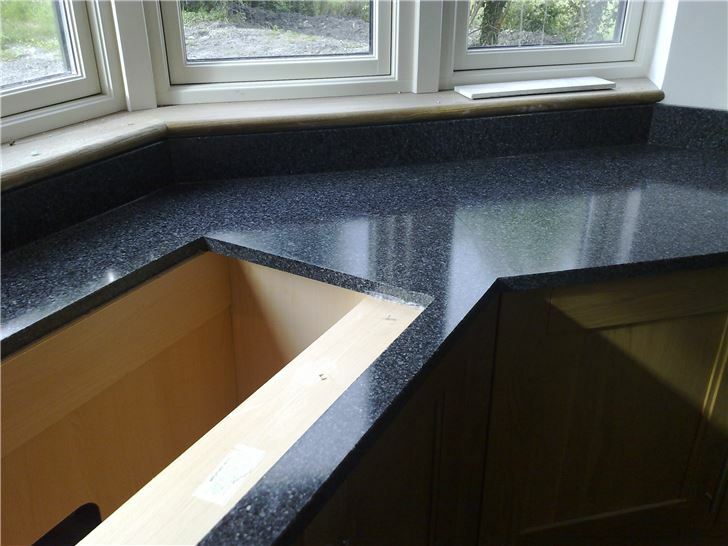 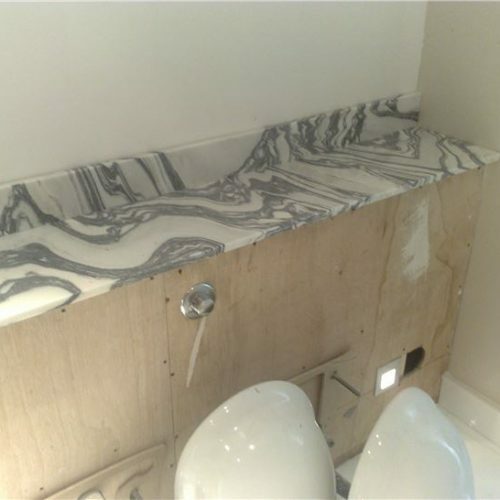 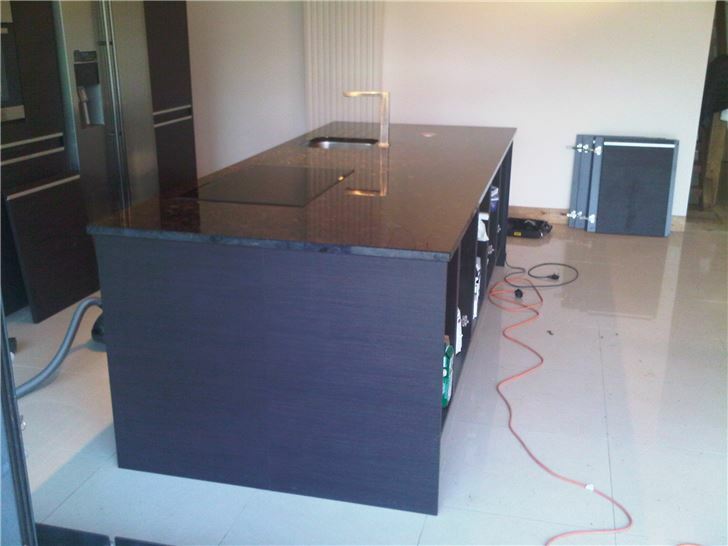 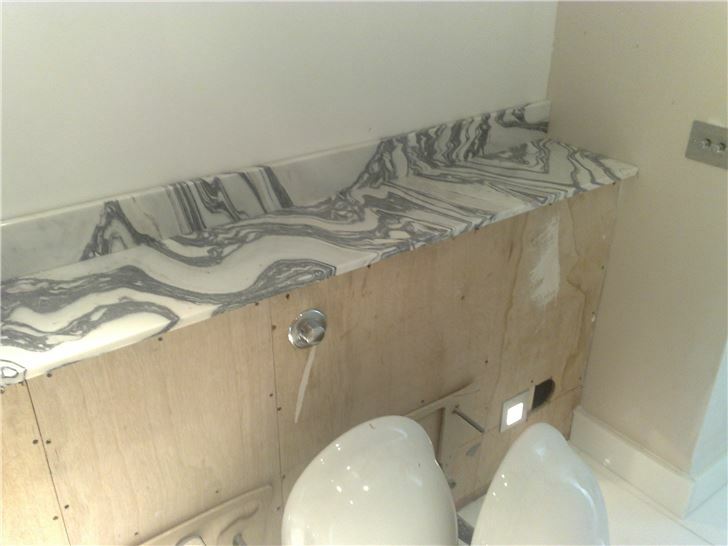 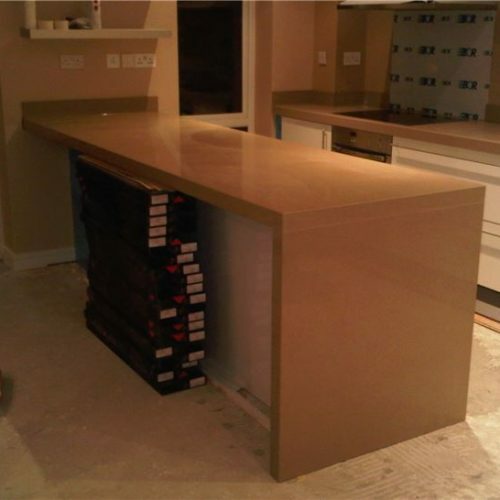 We can provide you with Stone Worktops, vanity tops, or any surface for both interior and exterior uses. 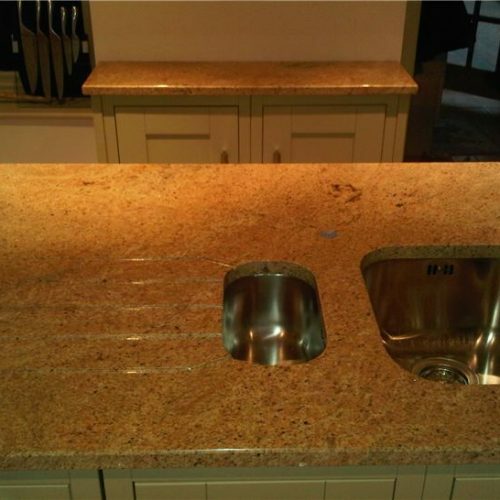 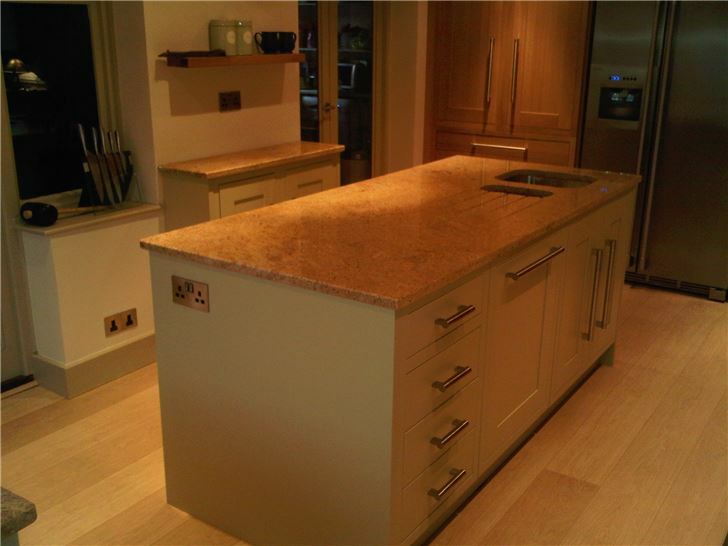 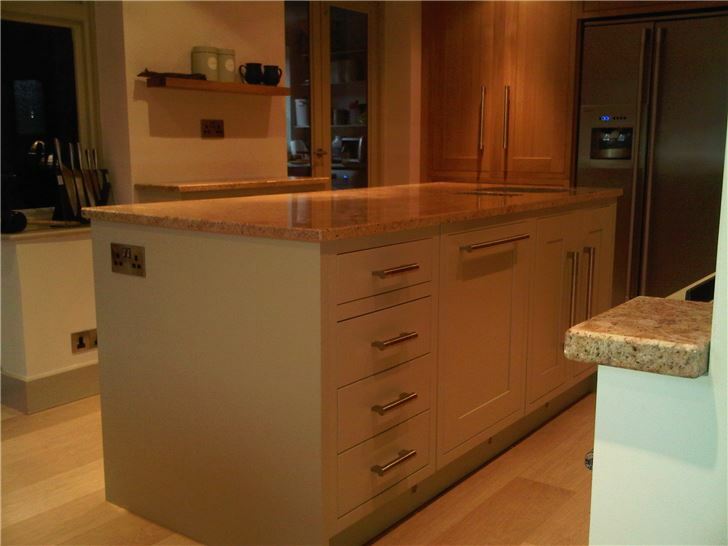 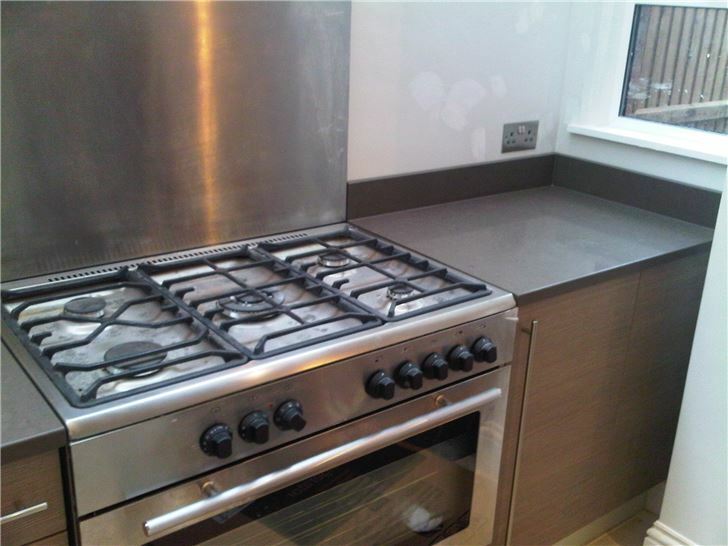 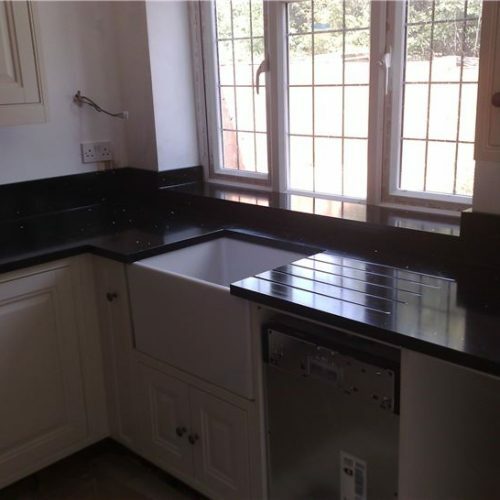 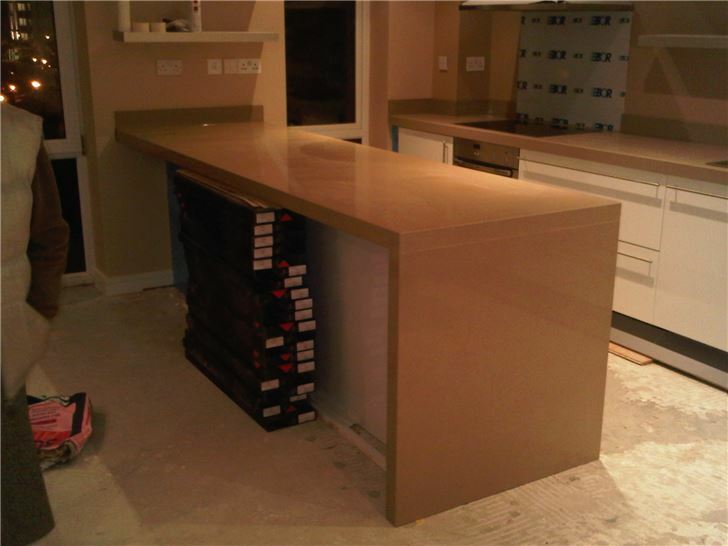 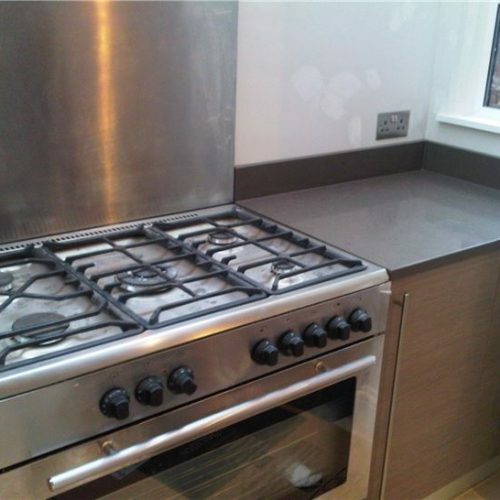 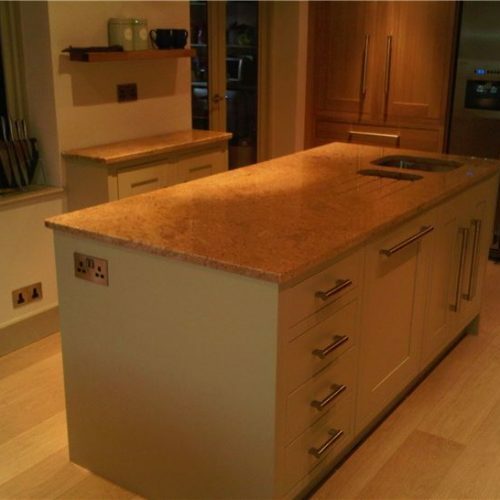 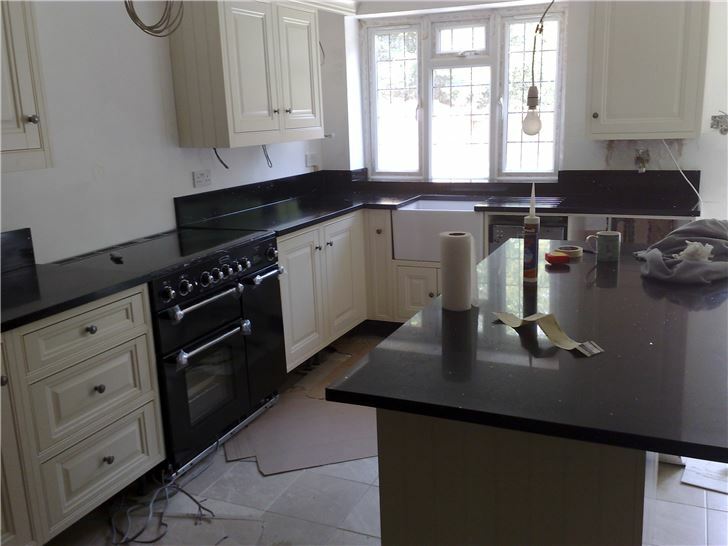 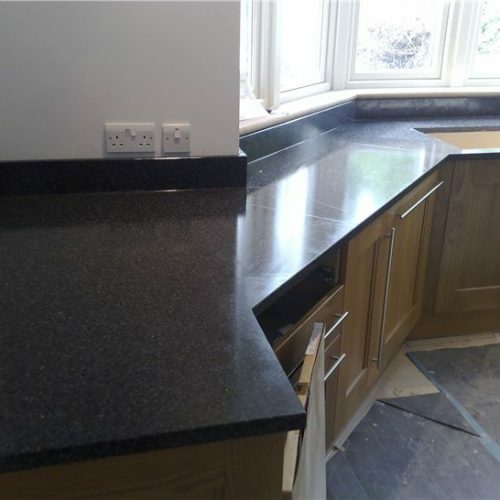 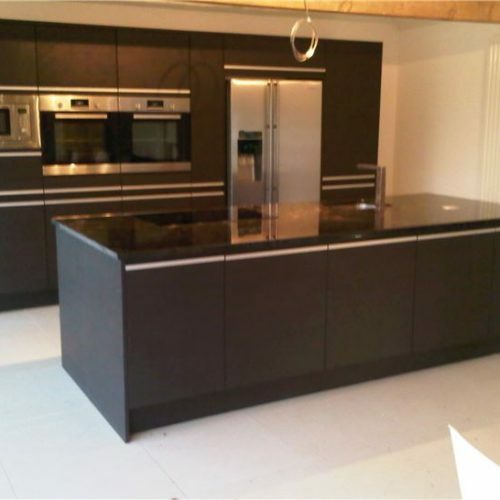 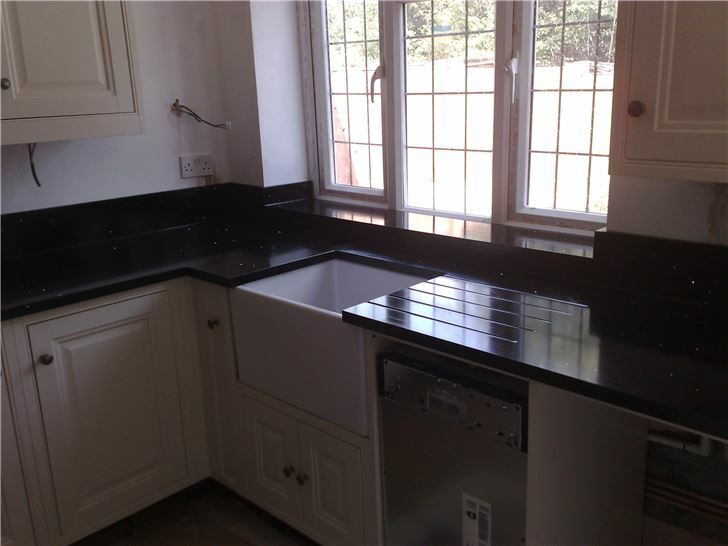 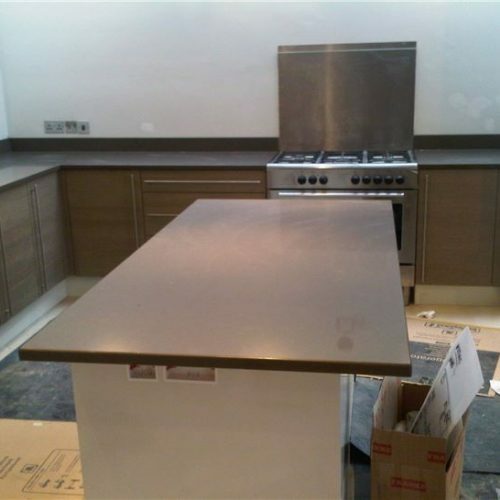 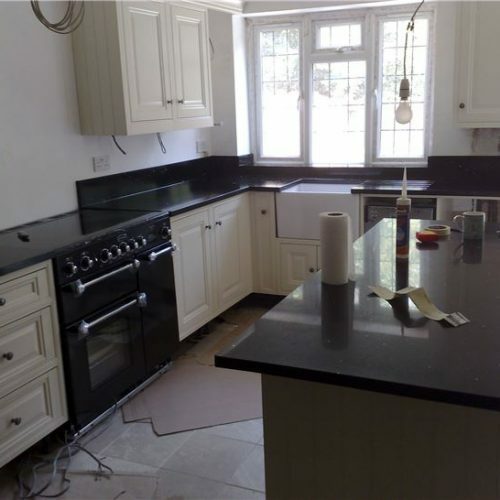 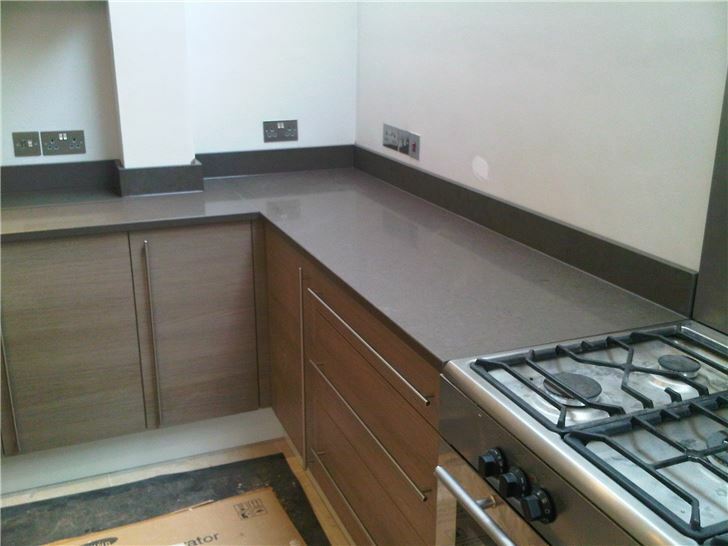 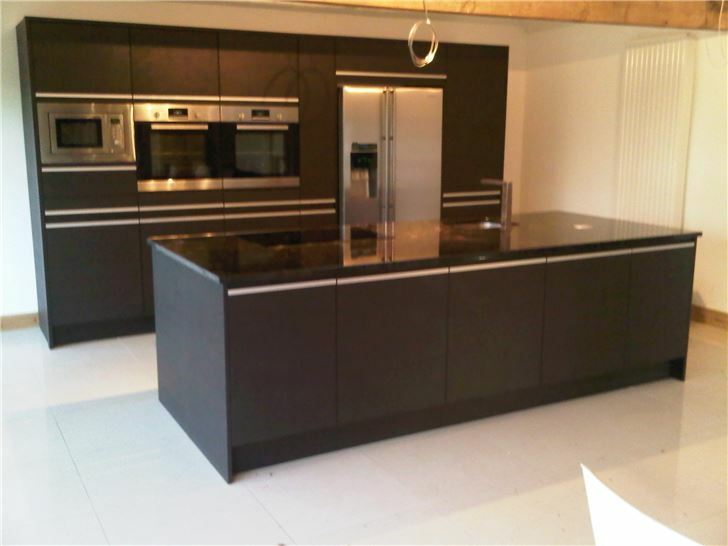 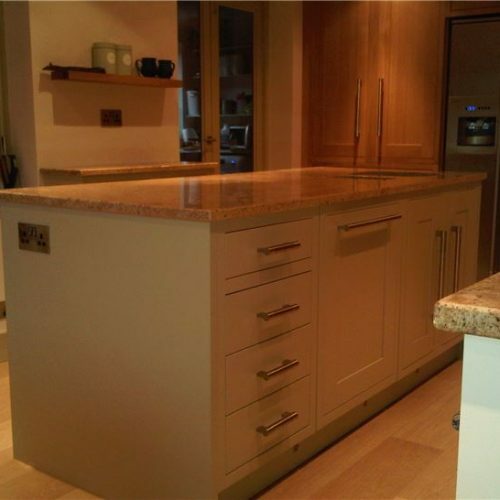 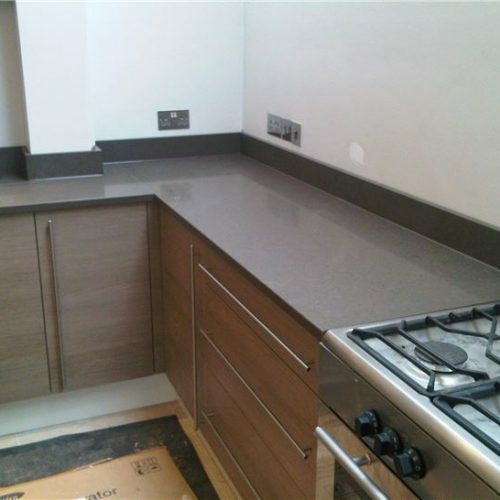 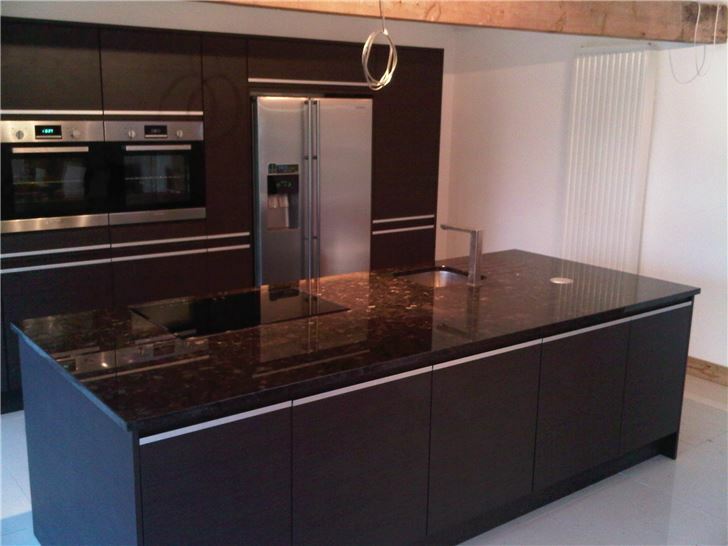 All of our Stone Worktops and Stone Work Surfaces can be made from our array of materials. 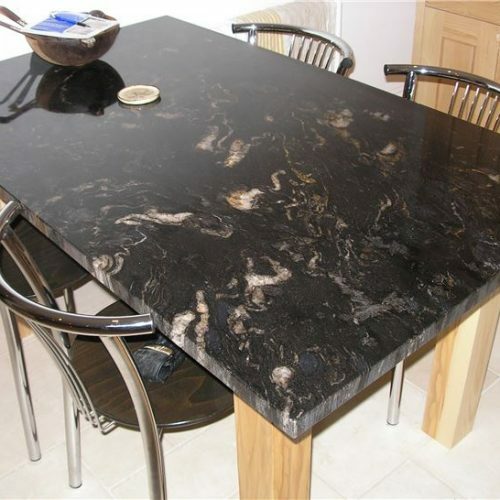 These could be natural, such as granite, marble, travertine, slate, and onyx, or man-made materials in the form of quartz, engineered stone or corian.